Want to support PMR? Details here. One night only, Thursday, March 14 the Telluride Mountain Film Festival Tour will be at Portland's Bagdad Theater. Tickets are $10 in advance at the Mountain Shop (or $10 plus a $3.75 fee per ticket online at Cascade Tickets) or $12 at the door. Doors open at 6, the show starts at 7. 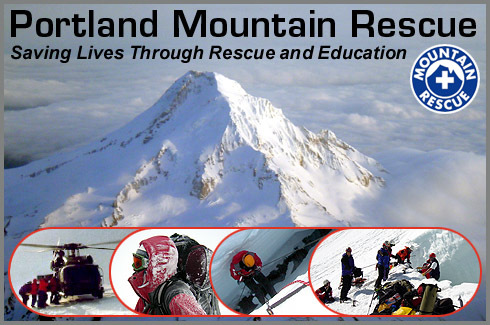 Portland Mountain Rescue is the beneficiary so don't be stingy. Maybe even buy a beer. What better way to forget about the dismal Mt. Hood weather!? What's that? You're not in Portland? You still have a chance. The tour goes on. Check for a stop near you. They have dates scheduled from Portland, Oregon to Portland, Maine all the way 'til next February.